Welcome to the second year anniversary top 5 special. Last year I did my top 5 favourite posts that I enjoyed writing. 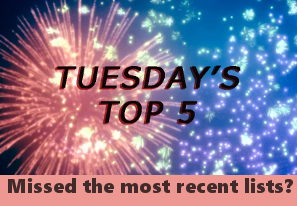 This year I’m being a little more technical and I’m sharing my top 5 posts in each main category that I write. So top 5 episode reviews, top 5 series reviews, top 5 features, and top 5 top 5 lists. This is based purely on views of the posts over the last 12 months. 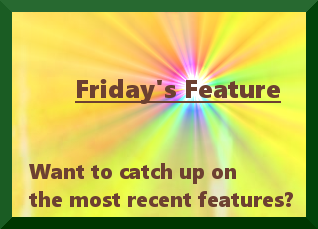 I’d love to know which posts you enjoyed reading so please leave me a comment with your favourites or even suggestions about what you would like to see. Please Note – There are no spoilers this week. Seriously, Bakugo vs Todoroki. This episode was fantastic and given how hyped up I already was about My Hero Academia because the tournament arc had defied all my expectations and been brilliant, this post was great fun to write and I’m glad people seemed to enjoy reading it. I get it, who doesn’t want to check out the thoughts on a very hyped up new season. Episode 1 reviews definitely get more hits than the rest of the season as so many people are trying to figure out what to watch. That said, I wasn’t overly impressed with this episode and it kind of shows in the review. Right, so I hated episode 1 of this and fully expected to drop it at episode 2, and then the episode was kind of decent. Unfortunately for me, this was the high light of the whole season. Talk about peaking early. As much as I love this series, I have no idea why this episode review has more views than any of the others. It wasn’t an overly significant episode and the review itself is pretty ordinary. Still, this is the second most highly viewed episode review I’ve written in the last 12 months. This is one of those episode reviews that I’d like to rewrite. I state clearly that I have no intention of dropping the anime despite the issues in episode 1. Yet only a few weeks later, this show did indeed get dropped. So, my most viewed episode review is kind of awkward. I’m not overly surprised this one made the top 5. It is a well discussed anime at this point and it is one I love. 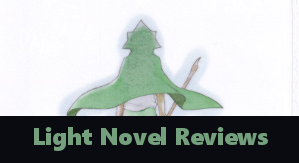 I had a lot of fun writing this review and while I’m still not entirely happy with how it turned out, I’m pretty proud of it. The only thing surprising by this is how recent it is. For newer reviews it is harder to be here because they’ve had less chance to be found and read. Yet Devilman Crybaby made a splash in the community and this review definitely gained exposure from that. Shame I didn’t much like the anime. I’m surprised by how popular this review was, but pleased. 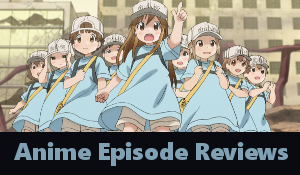 I loved this anime and I really enjoyed writing this review. I will eventually get to reviewing the second season I swear. Another review I’m thrilled was so well received given my absolute love for this series. I had so much fun rewatching and reviewing this series and really, any excuse for images of Yato on the blog. By the way, if you still haven’t watched Noragami, definitely add it to your watch list. Number 5: Are There No New Ideas? This post looked at whether or not something needed to be shiny and new to be good or whether just telling a story in a meaningful and interesting way was enough. Heavy spoiler warning for Your Lie In April on this post though. I have to thank a few people who linked to this article for why it had so many views so quickly. I’ll also need to do a follow up post closer to the end of the series of Darling in the Franxx as some of my thoughts have definitely changed since writing this post. Still, I enjoyed looking at the role of women in myths and looking at where Zero Two might have gone and might still go as a character. Number 3: Strong Female Character? Again, a relatively recent post but apparently this resonated with quite a few people and the discussion it generated as well as some of the comments were fantastic to read – possibly better than the post. This is probably a topic I’m going to revisit at some point, though I equally want to look at some of the male tropes in anime. Again, this post resonated with readers and I’m glad. Those who have followed me a long time probably already know that in reality I’m a horrendously insecure and socially anxious person so putting myself out there as a blogger is hard. Starting the blog and hitting publish for the first time was terrifying. 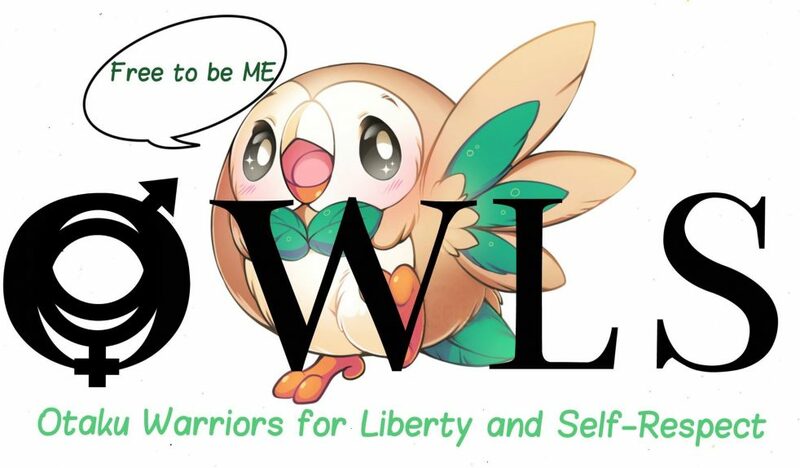 And that anxiety of whether or not my work is good enough never really goes away, though I will admit the fun of talking with others about anime is definitely winning out over fear that I’ll write something stupid these days. Hot on the heels of the live action Death Note movie, this feature looked at how fans respond to adaptations of things they love. It was kind of topical at the time and so received a lot of views but again, it is the discussion it generated that was the real winner. Some of the comments on this one are great to read. This one really struck a chord with the community as we’ve all been in that place where we should be writing a post and we just don’t do it. As a topic near and dear to my heart, this list was great fun to put together. I will have to do an update list in a year or two when hopefully there are some new faces to add. Why do we love things that make us cry? I don’t have an answer for that but everyone sure had an anime or two that they loved because of the tears. I’m not sure why this particular list was so popular. Maybe more people like this studio than I expected? Either way, it was fun revisiting some of these titles on the list. I will get to some of the studios I haven’t covered yet in future lists. Turns out a lot of fans have an anime or two they’d like to see done again but with just a couple of key changes. This list really got a conversation going and I’m certain that we’ve all come up with a few more anime we’d like to see on this list. That brings me to the end of this special Tuesday’s Top 5. As always, I’d love to know your thoughts on the list so please leave me a comment below. Thank you. Hope you enjoy the posts when you get the chance. Definitely nostalgic to scroll through and see some of your older content which have attracted attention. It’s also a pleasure to note that your more recent posts are drawing people, too. Congratulations. I really enjoyed putting this post together as it gave me a chance to check out some of my older posts as well. Fun post 🙂 I really enjoyed it! Madoka Magica is one of those series that produces tons of excellent discussions, so it’s no surprise that it was one of my favorite posts from you. Happy anniversary Karandi! Glad you liked the Madoka review and thanks. SNAFU 2! SNAFU 2! SNAFU 2! You can never tell what people will get attached to, can you? I really do need to write the SNAFU 2 review… actually I have at least 6 series where I mentioned I’d get to a season 2 review and then just haven’t. Maybe I’ll need to make September a sequel review month just to catch up on all the second season’s I’ve neglected to write reviews on. I won’t lie, that’s exciting! Series that maintain interest past the first season tend to be worth checking out! Other than SNAFU, I’m going to admit most of the sequels haven’t been reviewed because I seldom like them as much as the original. March Comes in Like a Lion and My Hero Academia both had amazing second seasons but usually I find sequels just don’t capture what made the original so great. Okay, Noragami was also an exception. Ever since I lowered the amount of anime I watch, I’ve had that feeling of disappointment less and less often. One day I WILL watch March Comes in Like a Lion! Maybe! Eventually! Well you know I will recommend March forever. I get it isn’t for everyone, but it is definitely worth trying. Happy anniversary Karandi! It’s nice to see your March content getting a lot of views and making this list. I still find it odd that some of those more recent posts have so many views already but glad people are enjoying some of the content. Congrats on another year! Did any of these posts surprise you with their placing? Most of them. The SAO Abridged review being my most read review last year kind of threw me. 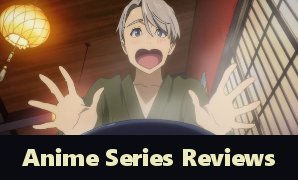 I reviewed that mostly as a joke given technically not an anime. Also, with episode reviews, I still don’t know why some of them are more viewed than others and some of the top 5 are not great posts. I didn’t look at other content but my top viewed anything is still several of the Killing Stalking chapter reviews that I did and Killing Stalking is still the top search term used to find my blog. That I find very strange. I must admit, I always get surprised when some of my posts end up my most viewed, especially when it’s older ones that keep popping up. Sometimes inside I’m wishing I could direct people to posts that I feel are more worth reading. Like they click on that terrible episode review of Sword Oratorio and it directs them to Yuri on Ice. Okay, that would be terribly annoying for the person trying to read, but then I’d probably be happier with what they found on my blog. Heh. You could set the site up as a veritable rabbit warren that way. Congratulations on another year Karandi 🙂 Here’s to another year of great content.